During the 2016 meeting in Croatia, the Hazardous commission decided to organize common practical trainings. 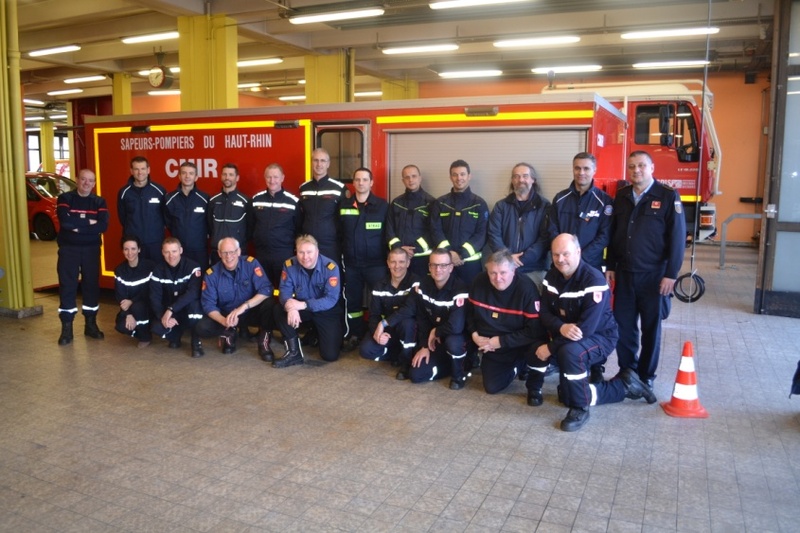 The first one took place, the last 1st and 2nd march 2017, in the French Mulhouse fire station and was managed by the Radiological unit of Upper Rhine Fire Department. 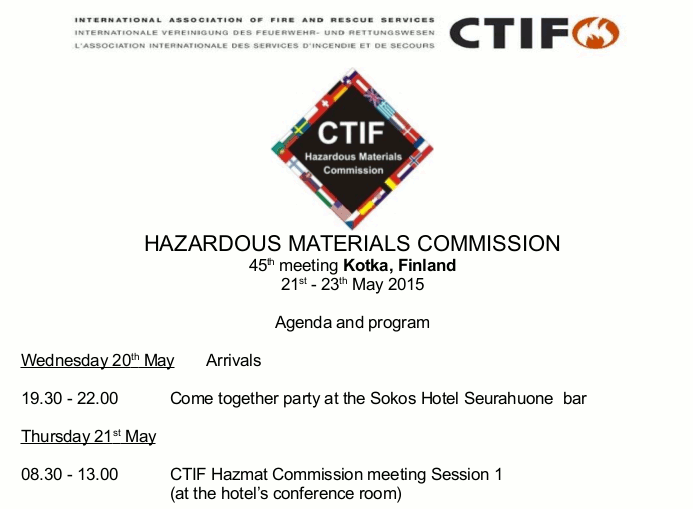 On behalf of the Polish Association, we hereby formally invite you to the 46 th CTIF Hazardous Materials Commission meeting. The meeting will take place from 10 th - 12 th September 2015 in Warsaw, Poland. The organizers will put together a very interesting study program including several visits with the local authorities in order to take advantage of our time in Warsaw. A definitive proposal of schedule is being worked on and will be forthcoming. Mr. Zdzisław Salamonowicz, our host and delegate from Poland, will send you as soon as possible the information you need to make your reservations. The program is looking very interesting and we are looking forward to see all of you in Poland. Washington, DC, October 8, 2014—The U.S. Chemical Safety Board (CSB) is recommending critical safety improvements to the widely-used Emergency Response Guidebook published by the U.S. Department of Transportation (DOT) for emergency responders to use when confronting chemical fires, explosions and releases of hazardous materials. 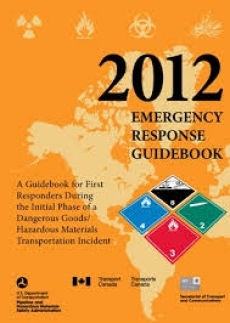 The CSB noted that while the manual is provided for responders to use in transportation incidents, CSB investigators have found over the years that the guidebook is often used by emergency responders – firefighters, medical technicians and police officers -- dealing with chemical accidents at fixed facilities. However, the CSB found some of the directions given in the manual are vague. The CSB document specifically cited guidebook changes needed for handling ammonium nitrate fires such as the one that led to a massive explosion at a fertilizer storage facility in West, Texas last year. The CSB found what investigators called “vague or poorly defined terms” in the proposed new guidelines. Where firefighters are told, for instance, to “fight fire from maximum distance,” the CSB recommended DOT specify the distance so firefighters are not left to guess what “maximum” means. For more information, email CSB public affairs public@csb.gov, or call Sandy Gilmour, Public Affairs, cell 202-251-5496.